This book is a MUST on your bookshelf, handy at any given moment for reference, comfort or just expansion of knowledge. Covering a wide range of topics pertaining to Muslim women, The Ideal Muslimah gives our sisters a wholistic view of their role in all aspects of life-as a Muslim, woman, daughter, wife, mother, mother-in-law, relative, neighbor, friend, and citizen. The book revives the Muslim woman’s identity, and reminds us of the lofty status that Islam has given to us. It’s inspiring stories and personal accounts instill the desire to improve and regain our honor and dignity that has been snatched away from us. 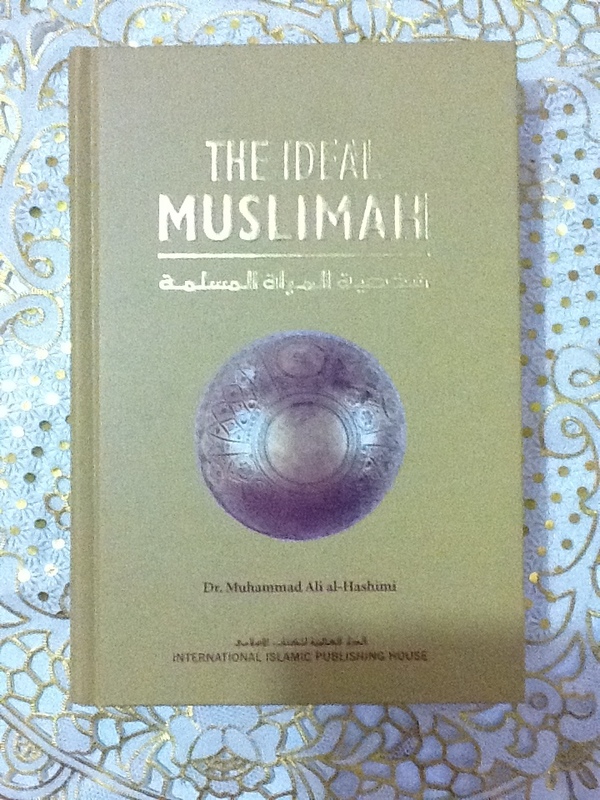 This comprehensive work by Dr. Al-Hashimi is a valuable contribution for English readers who will find the knowledge contained therein truly beneficial and inspiring. The book is designed both for reference and passive reading, cover-to-cover. Using the comprehensive table of contents, you can easily jump to your topic of choice, to boost your Iman and remind yourself to keep balance for the many roles you play every single day of your life.